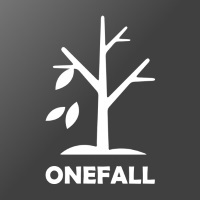 Hi, everyone i'm here at Onefall Games. Today, i would like to introduce to you guys our newest game template made with unity: Blocky Highway. Blocky Highway is an exciting racing game in which you control the car running on the street. Try to avoid other cars running on the street, collects coins to unlocks new cars and new view types. The game is ready to release straight out of the box, and it can also be easily customized to make it even more engaging to your players.